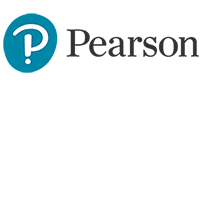 Cengage is a leading educational content, technology, and services company for the higher education and K–12, professional and library markets worldwide. 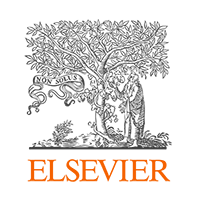 The company provides superior content, personalized services and course-driven digital solutions that accelerate student engagement and transform the learning experience. Macmillan Learning improves lives through learning. Our legacy of excellence in education continues to inform our approach to developing world-class content with pioneering, interactive tools. Through deep partnership with the world’s best researchers, educators, administrators, and developers, we facilitate teaching and learning opportunities that spark student engagement and improve outcomes. We provide educators with tailored solutions designed to inspire curiosity and measure progress. Our commitment to teaching and discovery upholds our mission to improve lives through learning. To learn more, please visit http://macmillanlearning.com or see us on Facebook, Twitter, LinkedIN or join our Macmillan Community. McGraw-Hill Education is a learning science company that delivers personalized learning experiences that help students, parents, educators and professionals drive results. 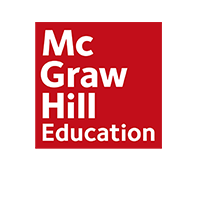 McGraw-Hill Education has offices across North America, India, China, Europe, the Middle East and South America and makes its learning solutions available in nearly 60 languages. Visit us at mheducation.com or find us on Facebook or Twitter.